The British Society of Aesthetics publishes the quarterly British Journal of Aesthetics. 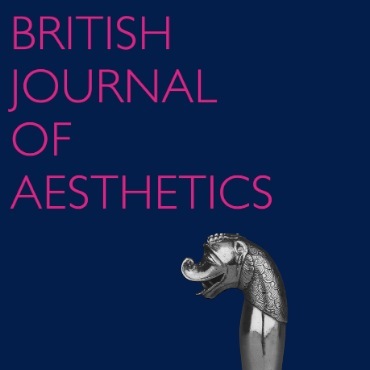 Founded in 1960, The British Journal of Aesthetics is highly regarded as an international forum for debate in aesthetics and the philosophy of art. The benefits of membership of the Society include receiving four editions of the journal per year, and book discounts from publishers OUP and Routledge.